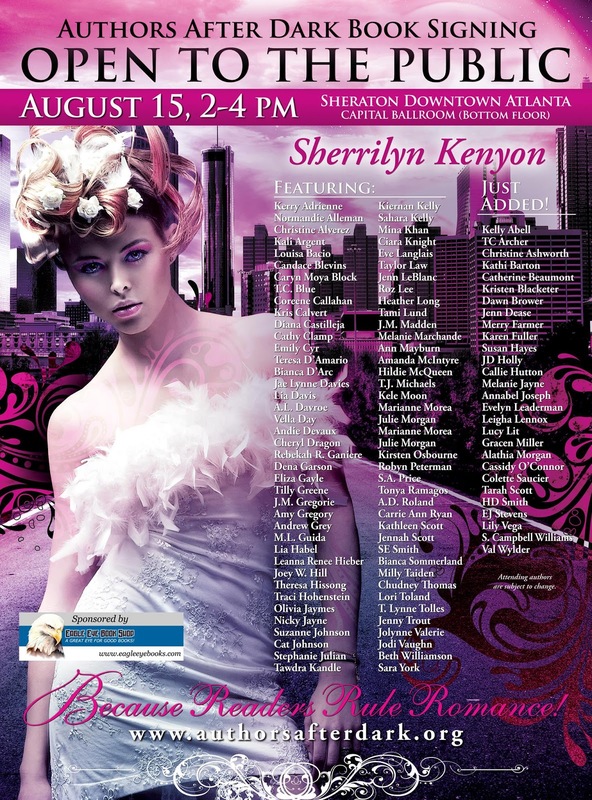 Tonya Ramagos: Come visit me this Saturday!!! Come visit me this Saturday!!! I will be in Atlanta attending the Authors After Dark conference this weekend. 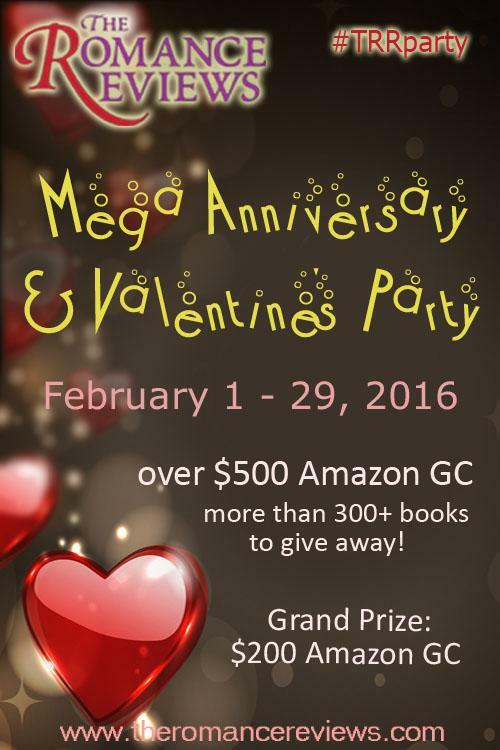 Saturday is the huge book signing with lots of great authors and even more great books! Here's the deets. I hope to see you there!